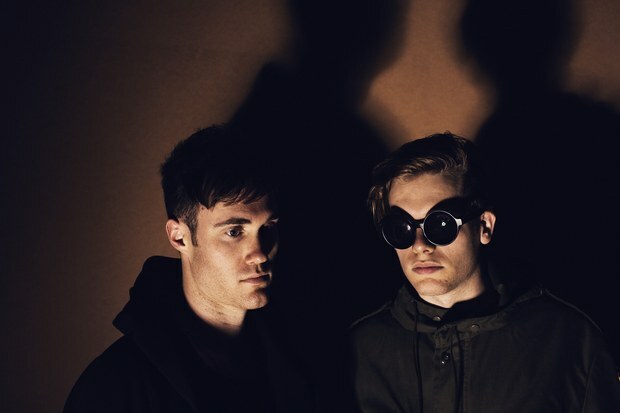 Bob Moses, the Canadian electronica duo formed by Tom Howie and Jimmy Vallance, released their latest single “Talk” today. This track follows up their 2015 debut compilation album “All In All” from Domino Recording Co. “Talk,” a sumptuous, evolving knockout, provides further evidence of the innovative music this NYC-based visionary twosome brings to the table. You can now listen to it in iTunes and Spotify. Enjoy!